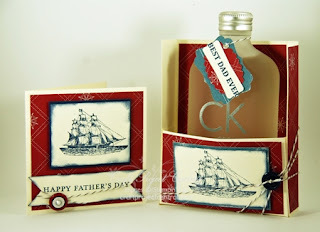 To get the instructions for Joanna’s fabulous Father’s Day project, just subscribe to May at Craft Project Central. What a great gift set! I love that ship image!